Activision revealed the third Call of Duty: Black Ops 2 DLC this afternoon. 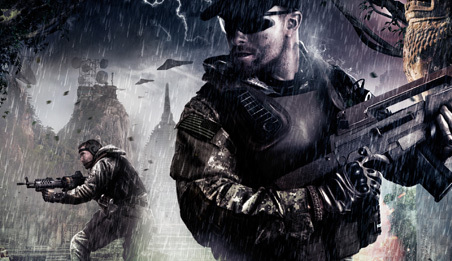 The Vengeance Map Pack will make its debut on Xbox Live in the first week of July. Vengeance is structured the same way as the Uprising and Revolution packs. It introduces four new maps for competitive multiplayer. 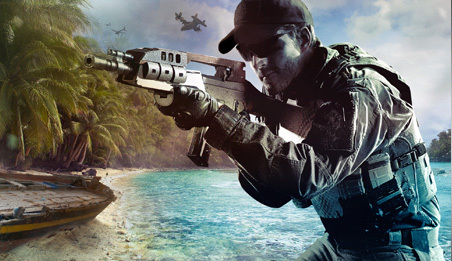 Cove is set on a small island with a crashed jet on the beach. In Detour, players battle on a destroyed suspension bridge somewhere in the United States. 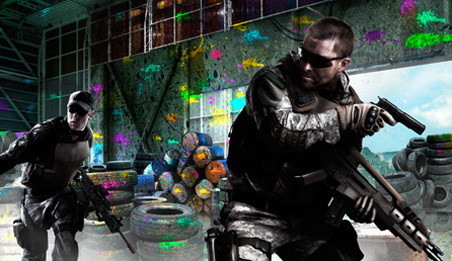 Rush, the token close-quarters map, takes place in a paintball course. Black Ops map Summit has been reincarnated as jungle mountain map Uplink. 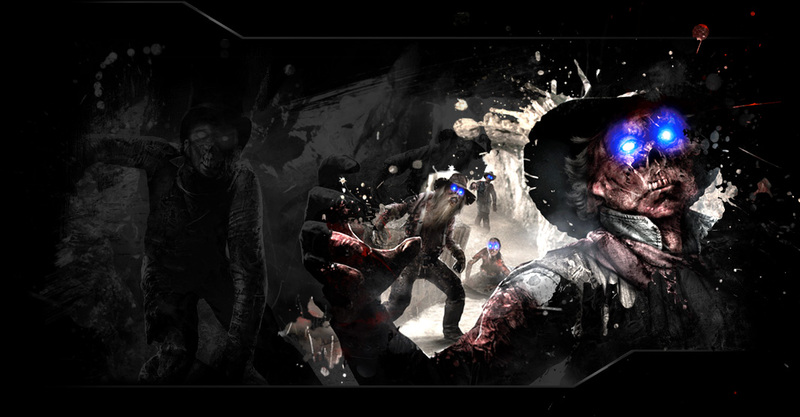 The fifth map, Buried, is for the zombie co-op mode. Buried introduces players to perhaps the strangest setting yet: an underground Wild West town. Here, they'll have to fight off waves of undead in period-appropriate clothing. We can only hope Sam Elliott narrates it. 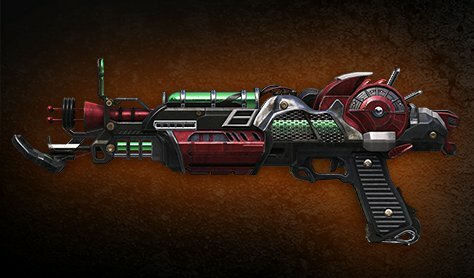 To assist with your zombie-slaying, Treyarch is including a new weapon in the DLC called the Ray Gun Mark II. This weapon is capable of firing bursts of green energy that can tear up zombies very effectively. It will be available for use in Buried as well as other zombie co-op maps in the game - provided you can find it. The Ray Gun isn't quite as colorful as some of the previous Wonder Weapons, such as the exploding Matryoshka Dolls or Golden Spork, but it should be a welcome addition to players' arsenal all the same. The Vengeance Map Pack will launch on Xbox 360 on July 2nd. PC and PS3 gamers will have to wait at least an additional month. Microsoft and Activision have a long-standing agreement to bring COD DLC to the Xbox 360 first. This deal will continue into next-generation, with DLC for Call of Duty: Ghosts debuting exclusively on Xbox One. Vengeance, like previous Black Ops 2 map packs, will cost $15 (or 1200 Microsoft Points) to download. 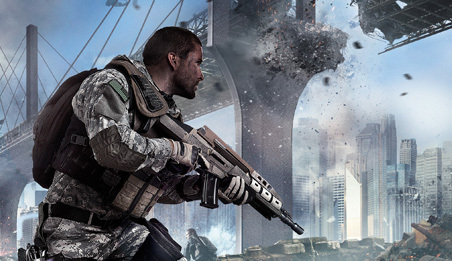 Gamers can also get the DLC as part of the game's season pass. Treyarch plans to release four map packs for the shooter in total.